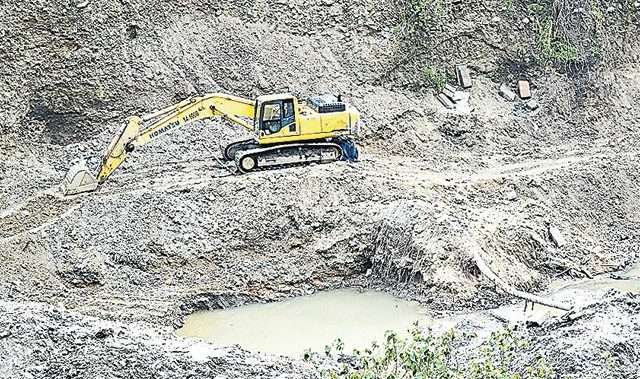 The Mineral Resources Authority will stage its 4th annual alluvial mining convention and trade show on August 14-15 at the Lae International Hotel. Participants, presenters and attendees will include various stakeholders including gold exporters, miners and service providers. Alluvial miners number more than 100,000 collectively contributing K300 million to the national economy in 2017. This is an important sector of the economy that will rightly be given the attention it deserves by the government through MRA. Under the theme ‘transitioning the alluvial mining sector for growth’, the two day program will cover programs and initiatives the MRA’s mines inspectorate has in terms of regulating safety in the alluvial mining sector. Safety while conducting alluvial mining is an issue that the MRA has been addressing. Mineral Resources Authority’s (MRA) managing director (MD) Philip Samar’s term in office has expired since April 9. Mr Samar served as the managing director for four years since his permanent appointment as MD from 2014-2017. He was appointed acting MD for the MRA in 2012, a post he held until 2014 when he was made permanent. The outgoing managing director also took the opportunity to thank the Prime Minister Peter O’Neill and the government for the opportunity given to lead the MRA in the last six years since 2012. Mr Samar thanked the Prime Minister for his confidence in appointing him to be head of the statutory authority responsible for regulating the exploration and mining sector in PNG. The last six years have been the highlight of his career over the last 21 years as a public servant. 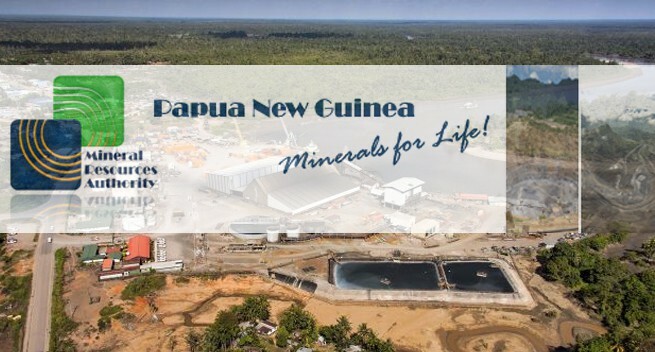 “I am privileged to serve the government, the people of Papua New Guinea especially the mining project stakeholders and the exploration and mining industry. “I am satisfied I have done my part in nation building through managing the MRA and servicing the mining industry. 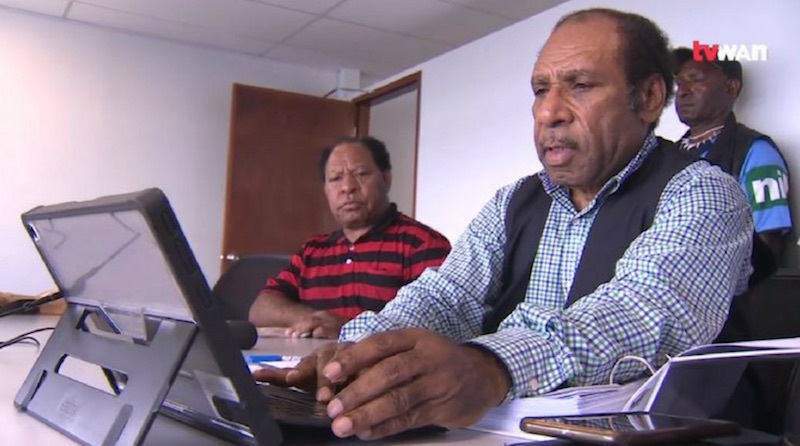 Since the MRA’s establishment in 2007, the statutory authority has performed well in regulating and promoting Papua New Guinea’s mineral sector,” he said. Mr Samar said for the last 10 years, the mining industry has been the single largest contributor of revenue to the national purse contributing over 60 percent of revenue annually. “This makes the sector important and the government must continue to support the sector by creating a conducive environment where the industry is allowed to operate sustainably, safely, profitably and responsibly,” Mr Samar said. He said the government must realise the expected benefits to be derived from these projects such as employment, taxes, duties, royalties, dividends, compensation, training and business spinoffs. – Support the MRAs ongoing regulatory roles by strengthening its governance, independence and resourcing. – Revise the proposed amendments to the Mining Act to capture additional practical administrative improvements. – Review and revise the Mining Safety Act 1977. 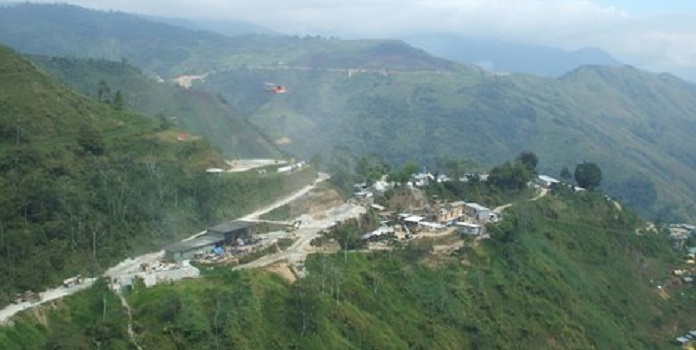 – Strengthen the regulation of the small scale mining alluvial gold sector. – Improve training, create awareness and provide capital and appropriate technology to the alluvial miners around the country. – Change the current benefits sharing arrangements via MOAs to a more project delivery model. – Review and revise the government’s equity participation in major mining projects. 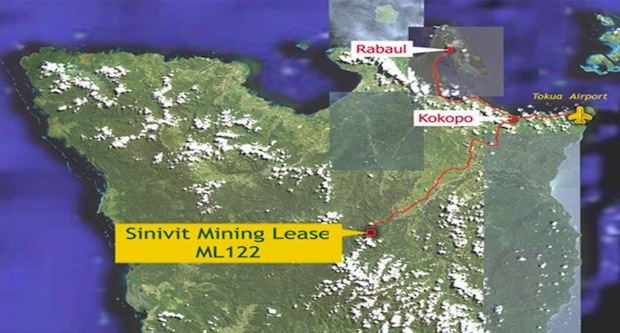 – Better organise itself to optimise its participation in the Wafi and Frieda copper projects.